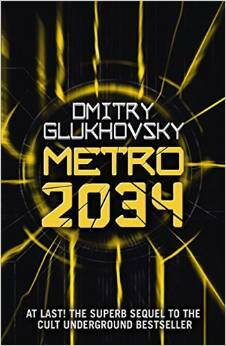 The second book in Gukhovsky’s Hunter chronicles is set in the same post-apocalyptic future, entirely based in the Moscow metro system, where the remnants of Russian society now live, 20 years on from a global nuclear catastrophe. Some stations are entirely abandoned, populated only by ghosts or dangerous mutants, and above ground is uninhabitable due to deadly radiation. Sevastopol Station is cut off from much of the rest of the Metro, inhabited by a rag-tag crew all united in their fight for life. Hunter is an enigmatic but dangerous loner, sitting on an almost permanent watch on his own, talking to no-one. When the station loses contact with several crews sent to trade in nearby stations, Hunter takes the lead in a mission to find out what happened. Joined by Homer, self-appointed biographer of life after the fall of humanity amongst others, they venture away from their home in search of answers. 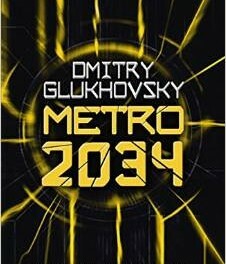 Gukhovsky’s post-apocalyptic future is exceptionally realistic, filled with believable characters, excellent dialogue and a gripping storyline. 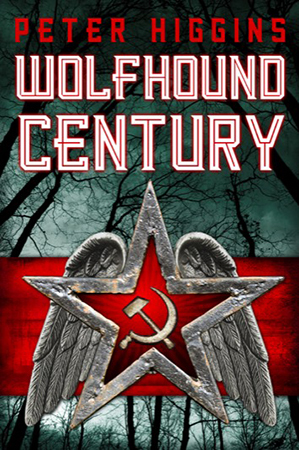 Suspense builds throughout as the characters find themselves facing mysterious hallucinations, rebels, communists and mutants on their quest to find their way home safely.